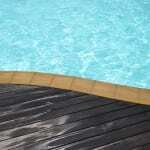 We’ve been doing pool repairs/renovations in the Lincolnton, NC area for several decades now. Pool Repairs/Renovations in Lincolnton – When something isn’t quite right with your pool, it’s hard to enjoy it. What’s more is that when there’s something you don’t love about your pool, you’re less likely to put in the time and effort to maintain it. Luckily, you have us at S & H Pools on your side to help you with all of your pool repairs/renovations. 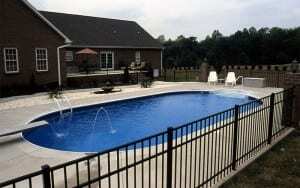 We’ve been doing pool repairs/renovations in the Lincolnton, North Carolina area for several decades now. Thanks to this experience, you can rest easy knowing that whether we renovate your pool or repair it, we’ll do the job right without any problem.